Learning Italian will be fun and easy with hundreds of lessons. Start your Italian language course now! 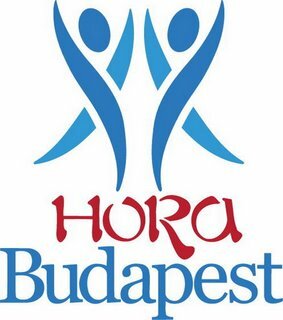 Írta: Hora Budapest Idő: 8/21/2014 01:57:00 du.